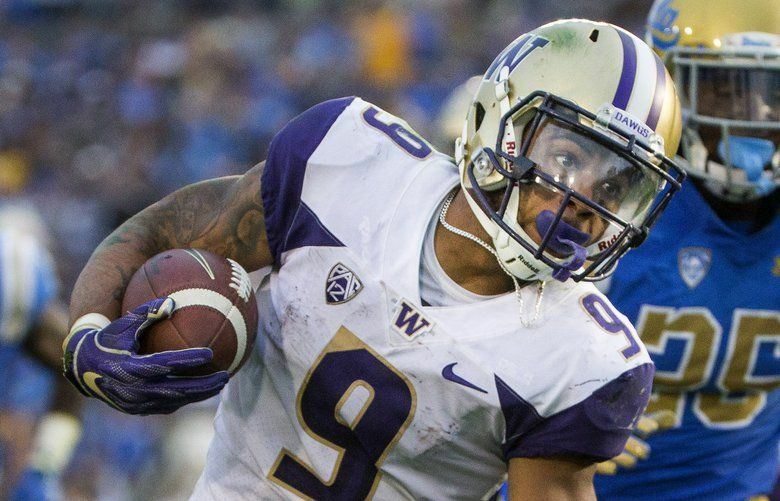 Adam Jude covers the Seattle Seahawks for The Seattle Times. 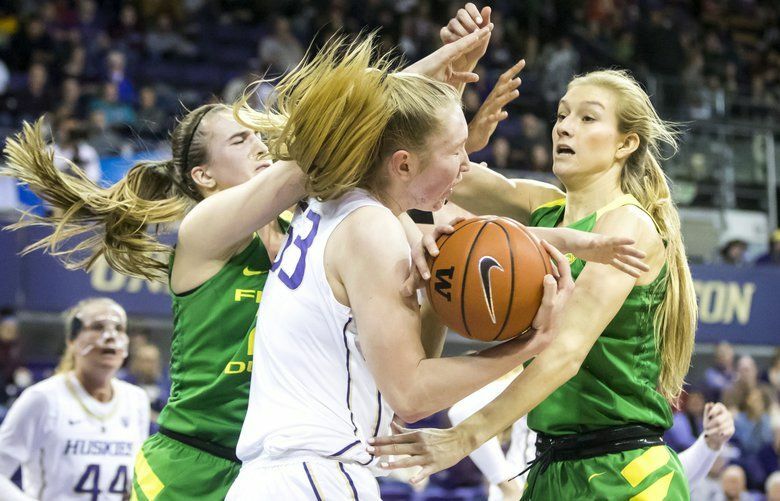 Saturday's women's game will not be made up. 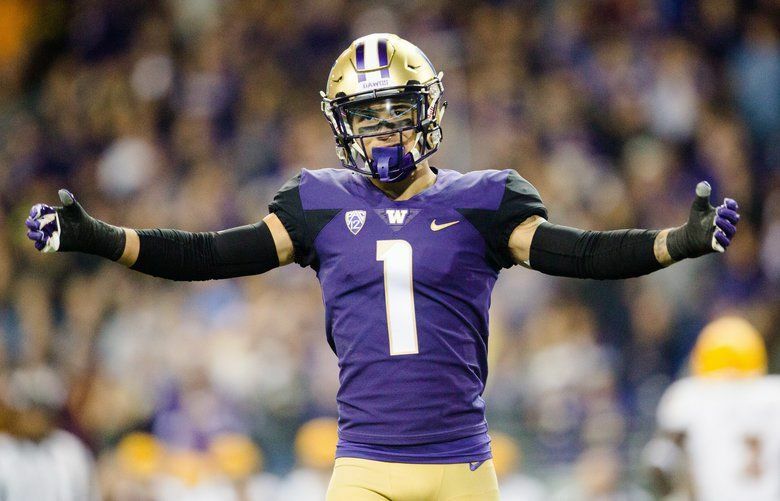 Cornerback Byron Murphy is projected as a potential late first-round draft pick. 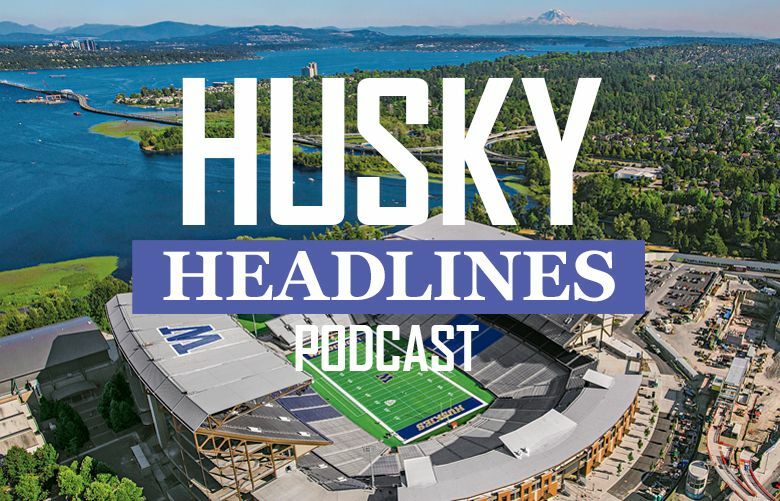 New UW football beat writer Mike Vorel makes his Husky Headlines podcast debut. 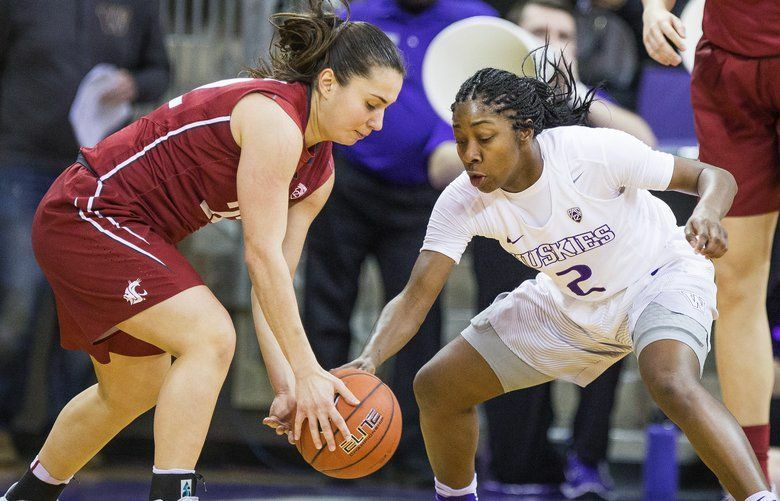 McDonald, UW's starting point guard two years ago, ranks second in the nation in scoring at 25.3 points per game. 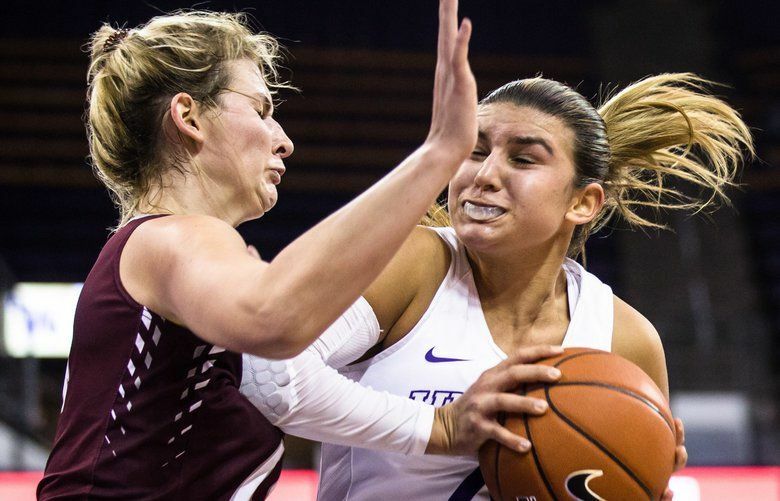 The Huskies make only one field goal in the third quarter as the Ducks pull away and move into first place atop the Pac-12. 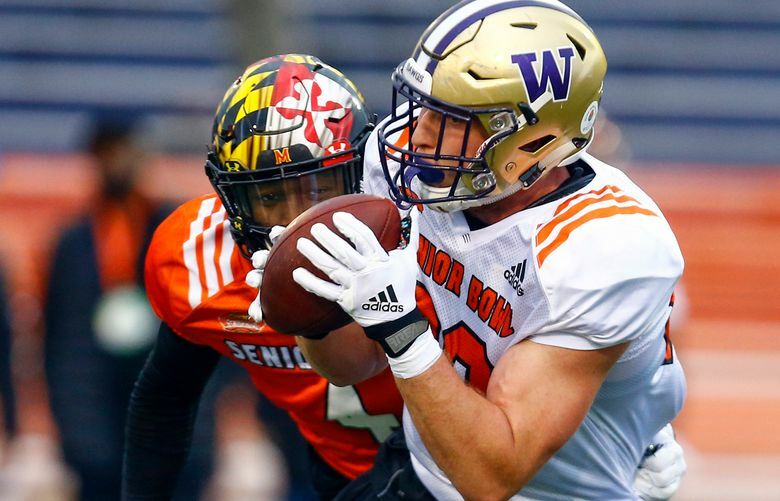 Among defensive linemen, Gaines had the highest "win rate" during one-on-one drills during Senior Bowl practices, according to PFF. 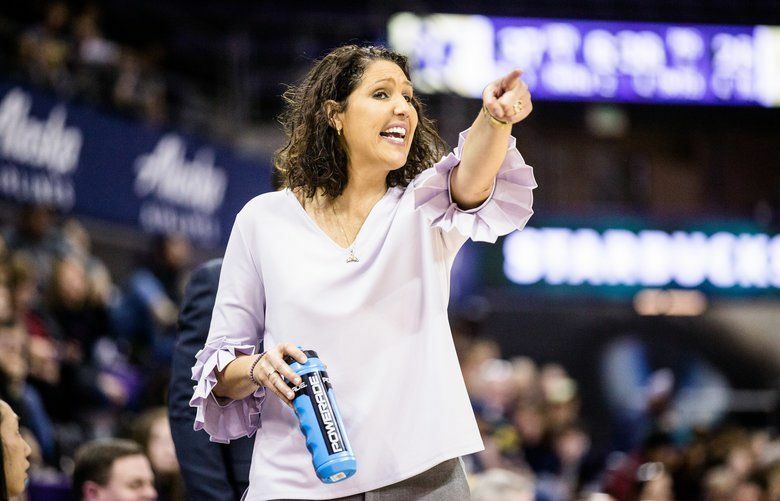 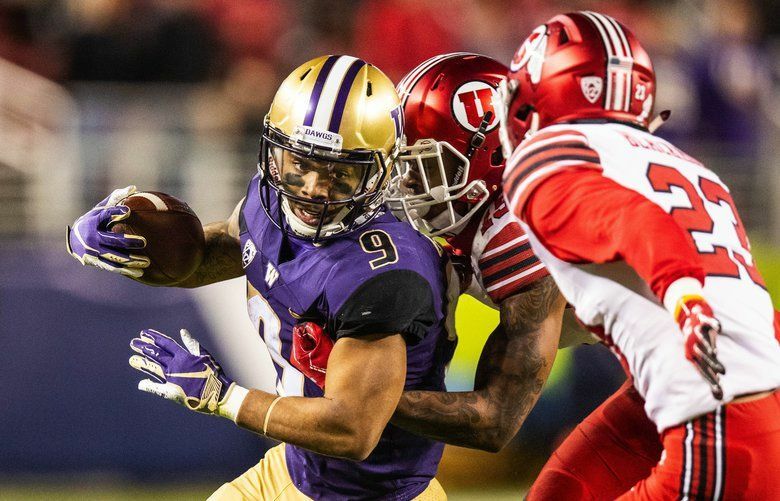 UW Huskies 2019 outlook: Can new cast of characters maintain Huskies’ defensive dominance? 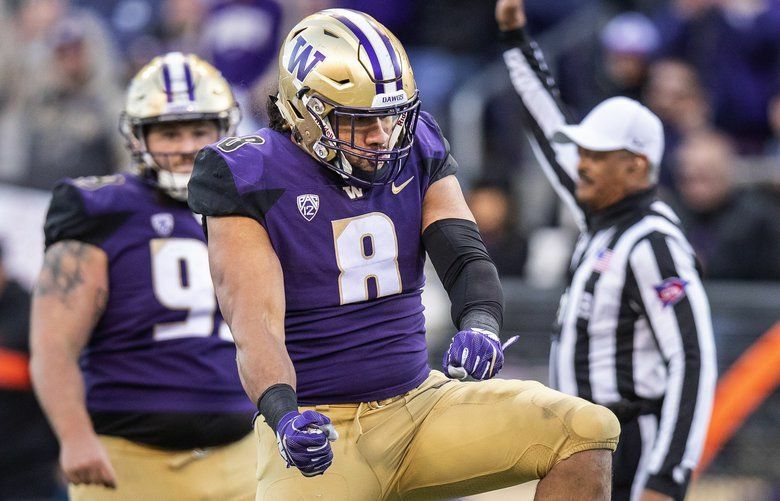 Improving the pass rush will be a top priority for the UW defense in 2019.